Oliver Brexl is one of the co-founders of JBB Rechtsanwälte and was admitted to the Bar in 2000. Since 2007 Oliver Brexl has been a certified IPR attorney (Fachanwalt für gewerblichen Rechtsschutz). Oliver Brexl focuses mainly on advertising. 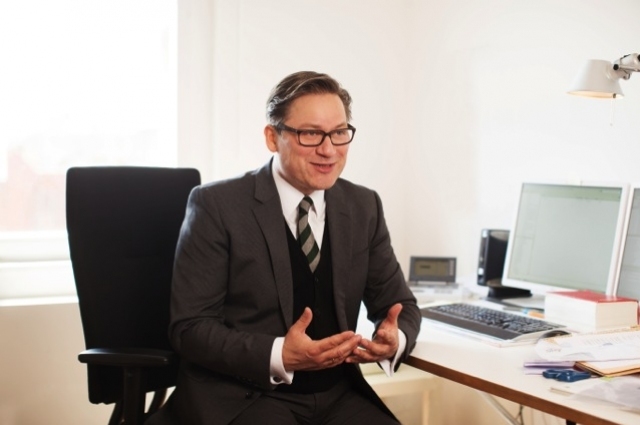 He provides legal advice and conducts litigation for his clients, which include advertising agencies in Germany and abroad, telecommunications businesses, associations, (online) publishers and photo agencies. Apart from assisting with the legal aspects of advertising and image campaigns, Oliver Brexl advises and represents clients at all stages of registering, exploiting and defending trademarks (telecommunications, renewable energy, computer games, etc.). Oliver Brexl also advises mail order companies, IPTV broadcasters and operators of portals and communities on issues arising in e-commerce, including drafting contracts and general terms and conditions as well as in matters of copyright law and data protection law. 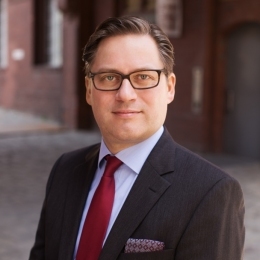 Oliver Brexl has been on the supervisory boards of mobilcom AG, freenet AG and Ökorenta AG. In 2008, Oliver Brexl was appointed member of the DAV founding committee for a new study group on “Intellectual Property and the Media,” and he was subsequently elected the study group's chairman. Oliver Brexl studied jurisprudence at the Universities of Würzburg and Hamburg, choosing “Communication & Entertainment Law” as his specialist subject. From 1996 to 1999 he free-lanced for a law firm specializing in copyright and media law, and as a trainee lawyer he worked for Berlin’s data protection commissioner as well as for Bertelsmann, New York.